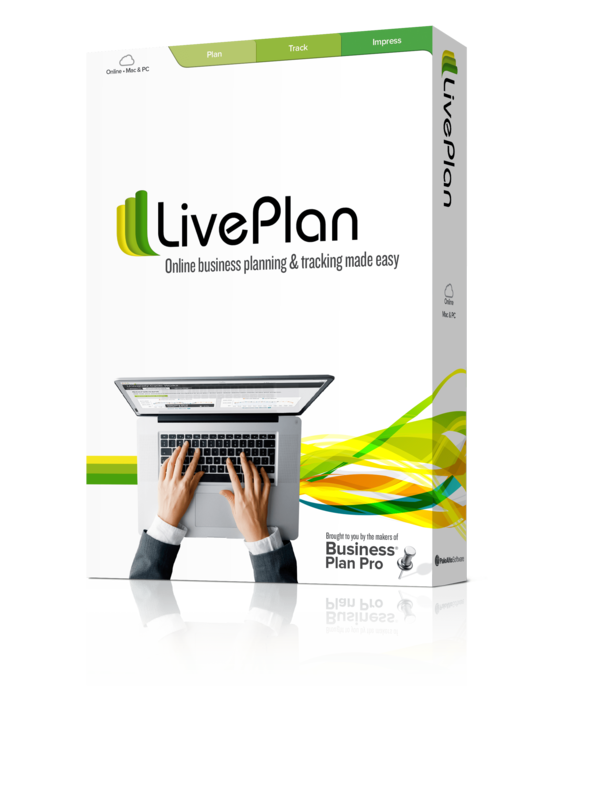 Your business plan is the foundation of your business. It defines your vision and mission, and serves as a road map as you move forward. It’s one of the most important documents you’ll ever create. It’s also an invaluable tool when it comes time to apply for a business loan. What lenders look for in a business plan may surprise you, but knowing what they want (and how to give it to them) will dramatically improve your chances of getting the money you need to continue to drive your business forward. Where did your business start and how has it grown? Be sure to note any unique challenges you faced and how you addressed them, as this will demonstrate your business acumen and your ability to adjust to changing market needs. Lenders want to get their money back, so they are especially interested in knowing how you make yours. Explain exactly how customers are served, how the product or service is delivered, and how money is collected. Let lenders know who is at the helm and what relevant skills, knowledge, and experience they bring to the table. I emphasize the word “relevant” here because lenders want to see how adept your management team is at leading and growing your specific business. Lenders want to know who you serve, how large the population is, and how viable the market is (e.g. affluence, room for growth, etc.). Lenders also want to know who you are competing with in this space and how you are setting yourself apart. Note all marketing and publicity you are doing (regular social media, strategic partnerships, presentations, broadcast advertising, etc.) so you can demonstrate activity toward continual revenue creation and growth. Detailed financials showing all revenue, assets, liabilities, and repayment structures are necessary to give lenders a clear snapshot of the financial health of the business. This is one area where many business loans are killed either because of poor or inaccurate accounting by the business or due to insufficient cash flow and debt service coverage ratios – in other words, not having enough cash on hand to make your loan payments. Lenders also want to see what you expect to happen financially, looking forward. Discuss both what will occur without funding as well as what projected growth you expect should you receive financing. Be sure to include projections regarding job creation, market growth (e.g. if you receive financing, you will be better able to serve your market or serve additional markets), product development, and anything else impacted. It is also important to consider seasonal changes or cyclical changes to the business and what financial impacts those changes might have. What assets does the company currently own? Include any patents, real property, or other collateral that can be leveraged against your debt. Personal property that is available like rental properties, ranch land, etc. can also provide additional collateral for underwriting consideration. Last but not least, you need to state why you are asking for this loan. What need does it serve? Is it to expand, to open a new location, to move to a better location, to install new equipment, or some other business goal? Be as detailed as possible, especially if you are looking to get an SBA loan or other economic incentive that is tied to specific policy directives. They want to know exactly where their money is going. Of course lenders look for items beyond the business plan, including things such as secondary repayment sources (for certain loans), residency, criminal record, and more. Be responsive to all lender requests, no matter how daunting or seemingly unnecessary the request, as this will help keep the process moving. The key is to be as prepared as possible with as much information as possible so you can demonstrate to the lender that your company is “good for it.” With lending the way it is today, you need to do everything you can to improve your chances. 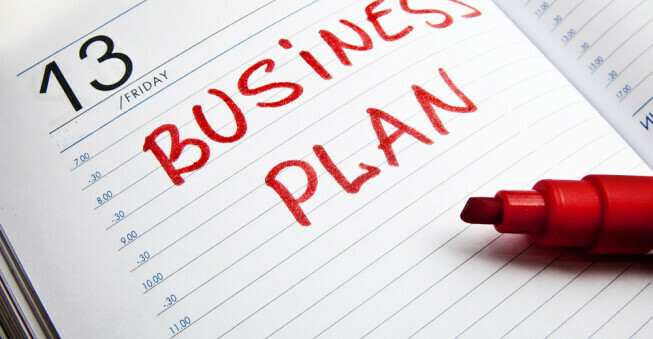 Don’t let your business plan be the thing that keeps you down.